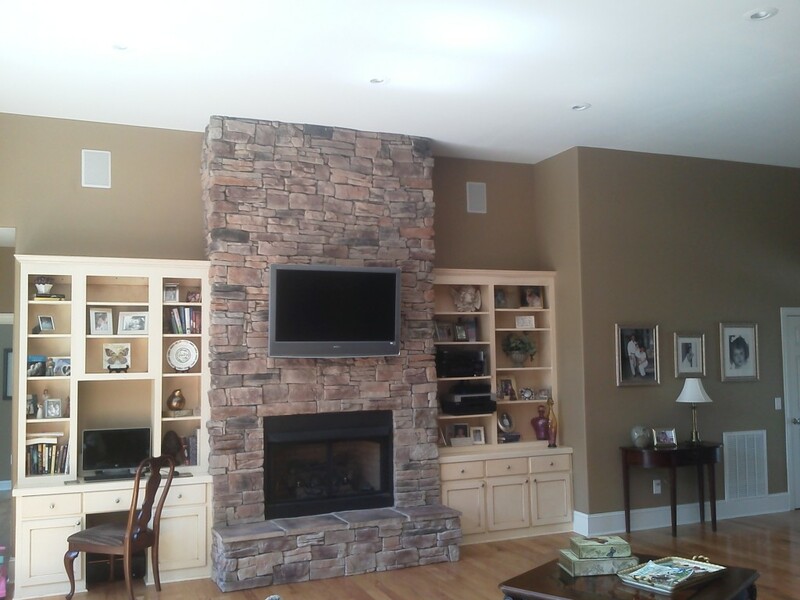 Custom built fireplaces by TruMade Building Solutions, LLC. The key to any successful any construction and/or remodeling project is the ability of the builder to envision the finished product and to maintain the integrity of the structure. Brent Perkins, owner/operator, has built his reputation on dependability, quality, craftsmanship, and attention to detail, will meet your building goals. He has been meeting and surpassing clients goals since 1999. Whether you’re looking for a new project to be built, an expansion project, or any remodeling project to give your home a face-lift, call us today for your FREE quote!